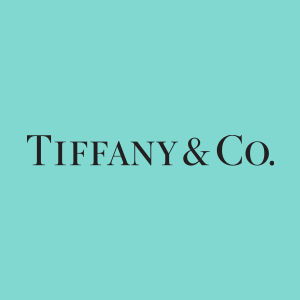 Since 1837, Tiffany & Co. has been the world's premier jeweler. Explore our collections of iconic engagement rings, cherished gifts and visionary jewelry designs, all crafted from the finest materials and most spectacular gemstones. 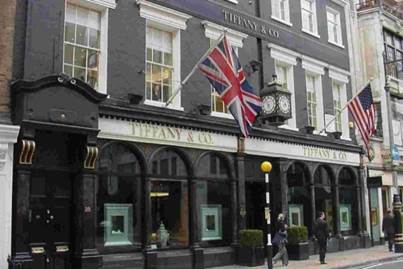 Shop for engagement rings, watches, and timeless gifts in London, Gt Lon.